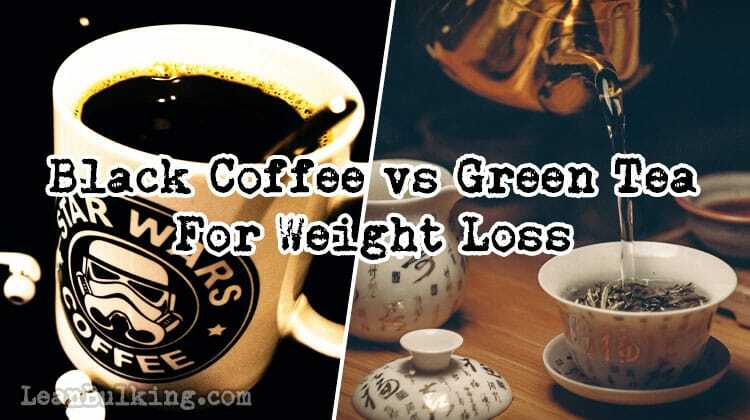 Black Coffee vs Green Tea For Weight Loss: Which Will Get You Shredded??? Both black coffee and green tea are two highly popular hot beverages that have been enjoyed by many people across the globe for centuries. After all, there's nothing like starting off the day by getting your caffeine fix, right? In the USA for example, it's said that a whopping 80 billion cups of green tea are drunk per year. Coffee, on the other hand, comes in at an insane 146 billion cups per year. Now, if that's not an obsession, we don't know what is! Each beverage is beneficial in terms of helping to boost your weight loss potential. But, this then begs the question, which one is more effective? This is exactly what we'll answer here. Both black coffee and green tea both have the potential to boost your weight loss potential to a certain extent. In this section, we'll go over the benefits of each of them to give you more of an idea of which one is better for you. 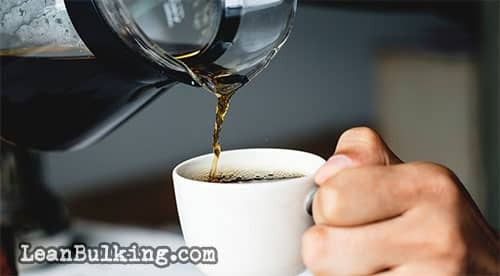 As there's between 100-200mg of caffeine in a cup of black coffee, you'll find that it can provide a boost of energy when you need it the most, i.e. before a workout. In turn, this means that your exercise performance has the potential to be improved. As well as this, black coffee is known for its ability to suppress your appetite. This means that it's perfect to help aid your weight loss progress. With a suppressed appetite, you'll be less likely to snack unnecessarily and fall off track with your cutting plan. Additionally, black coffee contains an ingredient known as chlorogenic acid which is found in coffee and coffee beans. Studies have shown that this particular component of coffee is beneficial for weight loss. For example, studies have shown that chlorogenic acid promotes fat loss by helping your body deal with sugar (and carbs) better . Essentially, this means that you'll be less likely to store the calories you consume as fat. Additionally, magnesium and potassium are two nutrients which are contained within black coffee. While they are both good for overall health, they are also great for helping you to lose weight too. Why? Because they both help to regulate the body's blood sugar levels. In turn, this reduces the chance of you reaching for sugary snacks which can lead to quickly falling off track with your weight loss plan. Green tea has the potential to aid your weight loss progress when consumed on a regular basis. This is because it contains many components such as antioxidants and catechins which are great for boosting your overall health. The catechins contained within green tea have proven to benefit almost every organ in your body. But most importantly for this article, it's also shown to not only suppress your appetite, also increase your fat burning potential too . Whilst the caffeine content of green tea is less than in coffee, drinking green tea as a hot beverage can certainly offer just enough of an energy boost to benefit your gym session. But Green Tea Extract in fat burner supplements come with minimal caffeine content; this is why many fat burners also contain Caffeine Anhydrous too. Regardless of whether you want to consume a fat burner or not - you'll still be able to enjoy the health benefits associated with regular consumption of green tea too. In summary, this includes an increased metabolism and anti-inflammatory benefits thanks to the antioxidants. In terms of calories, there's not much to separate black coffee and green tea. Per 200ml serving, black coffee has anywhere between 1-5 calories. This is dependant on how the coffee is brewed. On the other hand, green tea contains around 2 calories per 200ml serving. However, it's important to make sure you stay away from sugar that people often use to satisfy their sweet tooth. But, at 16 calories per teaspoon, this will soon add up to more calories than what you think! It's best to stay away from the milk too if you're looking to lose weight. Again, this adds unnecessary calories that could otherwise be used elsewhere. They do say that you shouldn't drink your calories, after all! Swap sugary energy drinks or soda for Green Tea or Black Coffee! A sure-fire way to increase your fat burning potential would be to swap drinks loaded with sugar for low-calorie options such as green tea or black coffee. By doing this, you'll be saving calories that would be much better utilized elsewhere in your diet. Instead, you should be focusing your caloric intake on food consumption - following a diet that's full of lean proteins, complex carbohydrates, and healthy fats to keep you feeling satisfied as well as allowing you to maintain as much muscle mass as possible. By now, you'll know that both black coffee and green tea help to boost your weight loss potential. This is thanks to the compounds which are contained within each of them. But in this section, we'll look into what the science says when it comes to black coffee vs green tea for weight loss. According to a 2012 study conducted by the NCBI , the caffeine contained with black coffee is said to increase thermogenesis within the body. Essentially, this means that your body will process the calories you consume more efficiently and convert them into energy. The caffeine contained within black coffee is beneficial for weight loss in more ways than one. 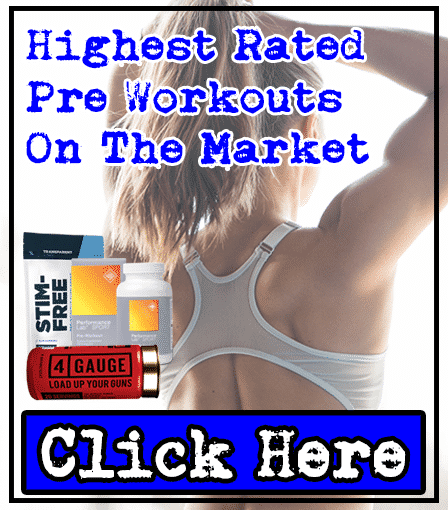 First of all, it provides an energy boost which can make a huge difference when it comes to performing workouts. That's not all though, you'll find that caffeine also helps to suppress your appetite . In other words, when you begin to feel hungry, consuming a cup of black coffee will help to keep you going and avoid snacking unnecessarily. The caffeine contained within black coffee is on average around 85mg, which gives it the edge over green tea. However, consuming too much per day can actually lead to unwanted side effects such as energy crashes and jitters. This is definitely something that you don't want to happen! Green tea is widely known as a nutritional powerhouse as it has many health benefits. After all, it naturally contains caffeine, b vitamins, manganese, potassium, magnesium, and catechins. However, when it comes to weight loss, catechins are the most notable compound. This is because they can help to boost your fat loss potential considerably and what makes Green Tea Extract such an effective thermogenic. EGCG is the catechin which is responsible for helping the body to burn fat. Combined with caffeine, this your body's weight loss potential can be improved massively. With around 200mg of catechins per serving, around 3-5 cups per day is an optimal daily intake. In turn, this can aid your weight loss progress. At the same time, it will provide an energy boost which leads to optimal exercise performance. In addition, a 1999 study by the NCBI found that green tea actually increases fat oxidization. So, when you look beyond just the caffeine content, the additional components and health benefits of green tea gives it the edge over black coffee. 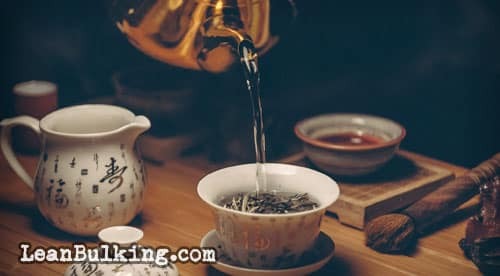 When it comes to black coffee vs green tea for weight loss, it can be said that green tea is undoubtedly the most effective option. Black coffee is certainly beneficial for weight loss in terms of its appetite suppressing and metabolism boosting properties. However, there have simply been more studies that have proven the effectiveness of catechins contained within green tea for losing weight. However, don't forget that both black coffee and green tea contain caffeine. So, while this can provide a boost of energy when you need it the most, it's important not to overdo it. Otherwise, you might just end up with unwanted side effects such as jitters. Ultimately, here's where fat burner supplements come in; Green Tea Extract contains almost no caffeine, but contains concentrated amounts of catechins. 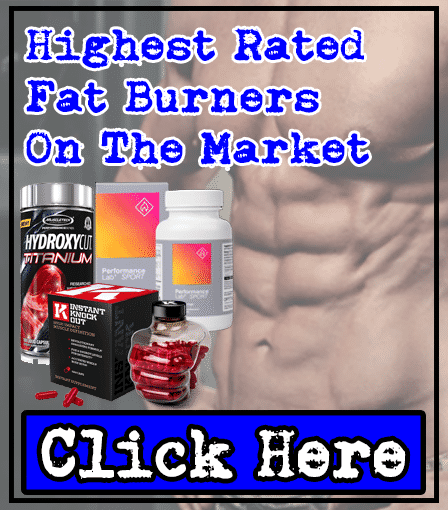 And the best thing is that you can find fat burners that contain Green Coffee Bean Extract too (which offers great dosages of chlorogenic acid). 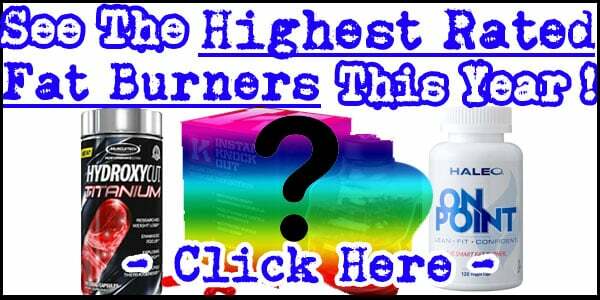 Fat Burners Work, But Magic Doesn't Happen Overnight! Get the balance right and you'll be able to enjoy a boost of energy; this will be at the same time as boosting your weight loss potential with an increase in metabolism and a suppressed appetite. But, don't forget to exercise too. It's true that your diet plays a HUGE role in your fat loss journey. 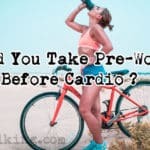 So if you regularly exercise too, then this can help you to reach your weight loss goals far quicker (as you'll burn more calories, as well as tone your muscles to look better shredded). In addition, don't forget that weight loss isn't something that happens overnight. However, by following a healthy, balanced diet as well as maintaining a calorie deficit, you'll soon get there with hard work and consistency. While black coffee tastes great, we would go with green tea every time in the battle of the hot beverages. This is because most of the chlorogenic acid naturally found in green coffee beans is lost once they are roasted. However, the catechins in green tea still remain when consumed as a hot drink. 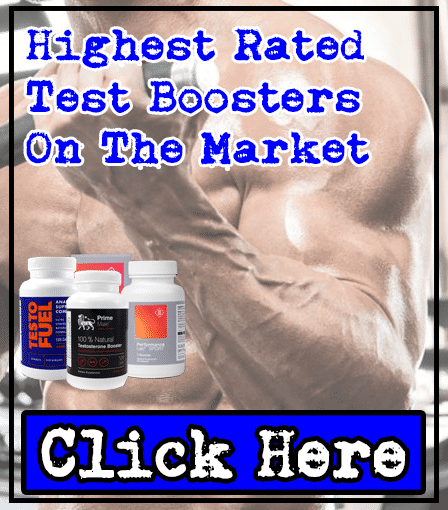 Even then though, we would choose a fat burner supplement containing Green Tea Extract and Green Coffee Bean Extract for the best fat burning results. Onakpoya, I. The Use of Green Coffee Extract as a Weight Loss Supplement: A Systematic Review and Meta-Analysis of Randomised Clinical Trials. Gastroenterol Res Pract. 2011. Hodgson, A. B. The Effect of Green Tea Extract on Fat Oxidation at Rest and during Exercise: Evidence of Efficacy and Proposed Mechanisms. Adv Nutr. 2013 Mar; 4(2): 129–140. Riedel, A. Caffeine dose-dependently induces thermogenesis but restores ATP in HepG2 cells in culture. Food Funct. 2012 Sep; 3(9): 955-64. [4[ Schubert, M. M. Caffeine, coffee, and appetite control: a review. Int J Food Sci Nutr. 2017 Dec; 68(8): 901-912. Hey Seth, thanks for reaching out! We’re glad that this article was able to help improve your knowledge of Green Tea. 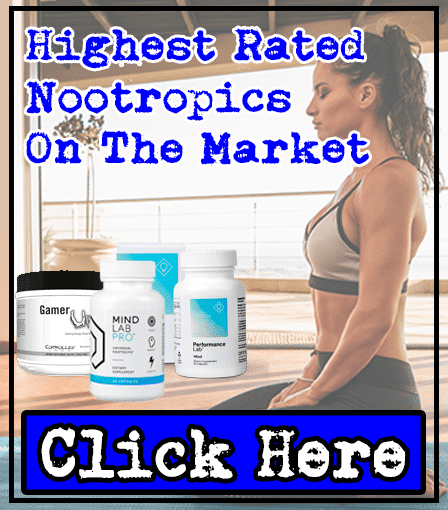 Indeed, it is the catechins found naturally in Green Tea that makes it an effective thermogenic – and you can find more concentrated amounts in fat burner supplements. But, as a daily hot beverage, Green Tea remains our favorite (no disrespect to coffee lovers, though! ).